Runbow is making its way to Switch on April 24, but a physical version will also be offered a bit later down the road. We now have the boxart above, courtesy of Amazon. 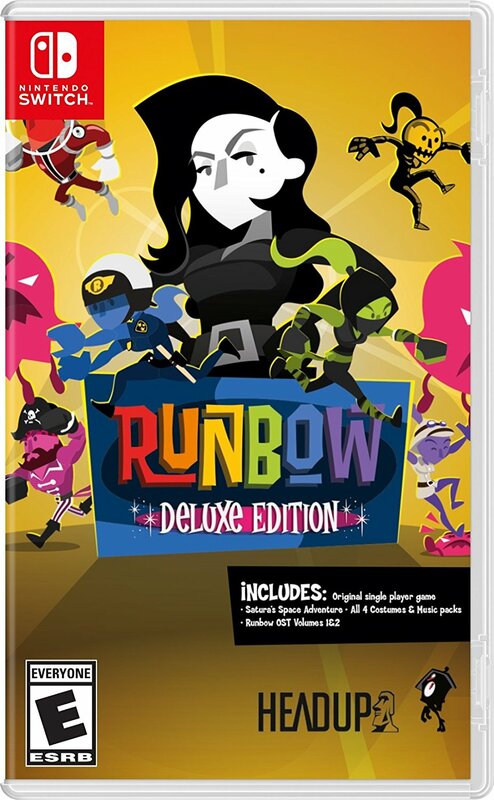 You can now pre-order Runbow Deluxe Edition on Amazon here. Amazon Canada has it here.